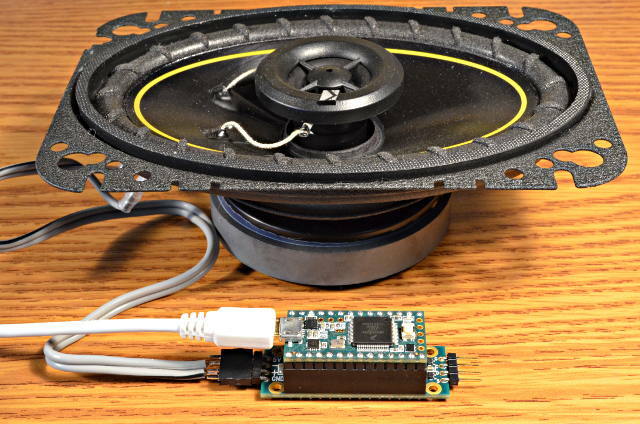 The Prop Shield has a 2 watt audio amplifier, capable of driving 4 or 8 ohm speakers. 4 ohm car speakers work very well for permanent installations where louder sound levels are needed. By default, the amplifier remains in a low power mode. You must drive pin 5 high to turn on the amplifier. 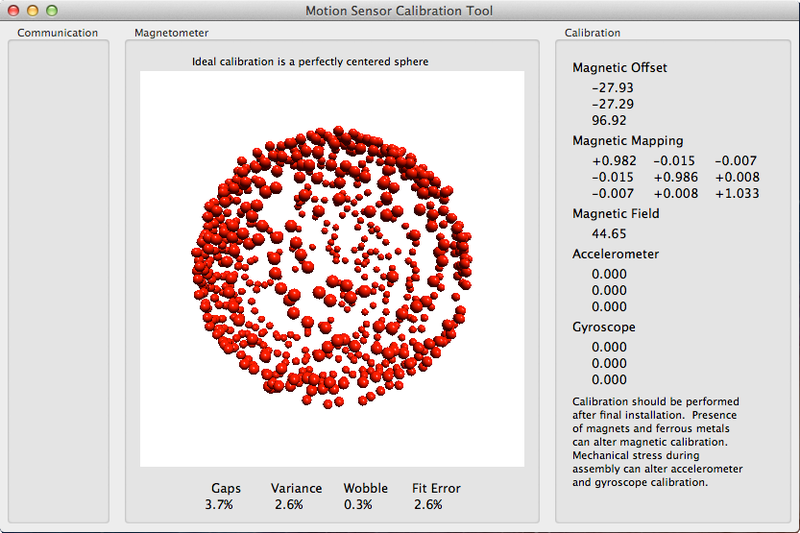 It typically needs 8 milliseconds to wake up. 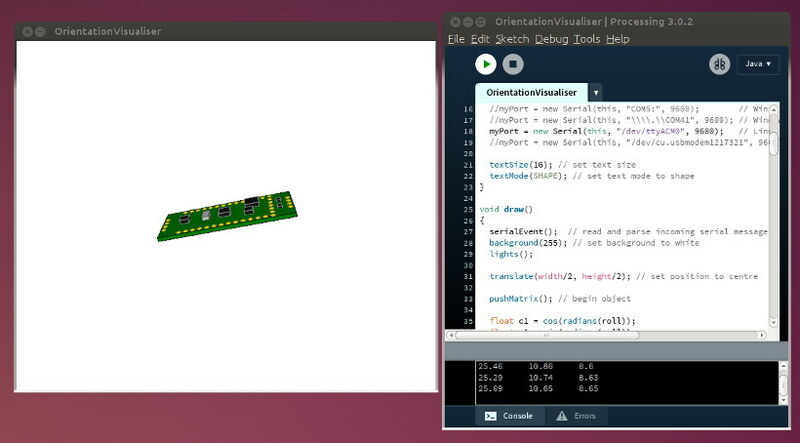 With Teensy 3.2, the Teensy Audio Library can be used to create sounds. 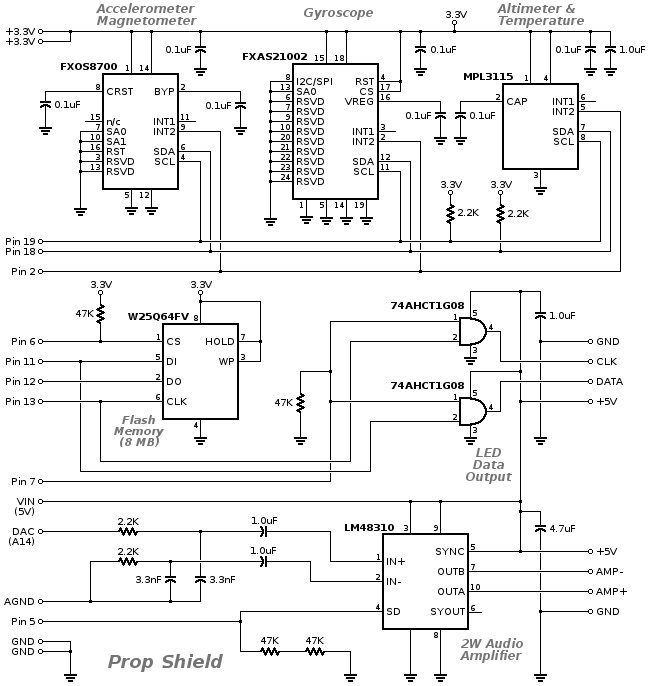 Nearly all the audio library examples are designed for the Audio Shield. 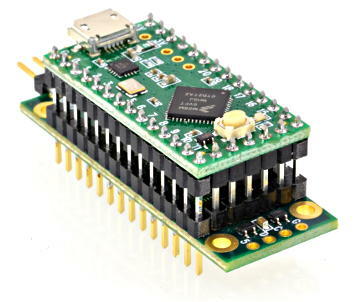 To adapt them for the Prop Shield, replace "i2s1" with "dac1" in the Design Tool, or AudioOutputI2S with AudioOutputAnalog in the Arduino code. Then delete the SGTL5000 object and any code which uses it. By default, the audio library will create a 1.2Vp-p signal at the DAC pin, which is a comfortable volume level for listening in a quiet room, but not nearly the amplifier's full power. 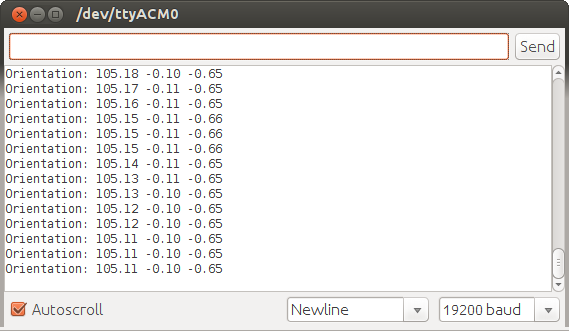 To get louder output, set the dac1 object to use EXTERNAL reference. Doing this before powering up the amp will avoid a loud click. For fine volume control, use a mixer object just before the dac outuput in your audio design, where your code can control the mixer gain to change the volume. 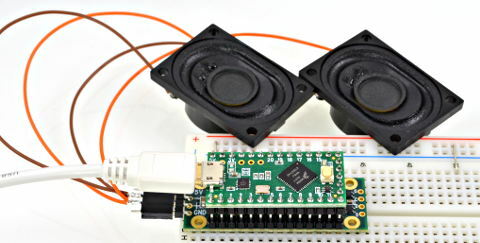 On Teensy LC, the Talkie library can be used for simple voice synthesis. 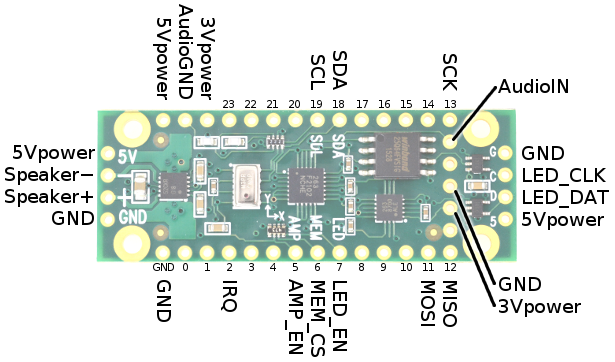 The Prop Shield has 5V buffers meant to send data to Dotstar or APA102 type addressable LEDs. 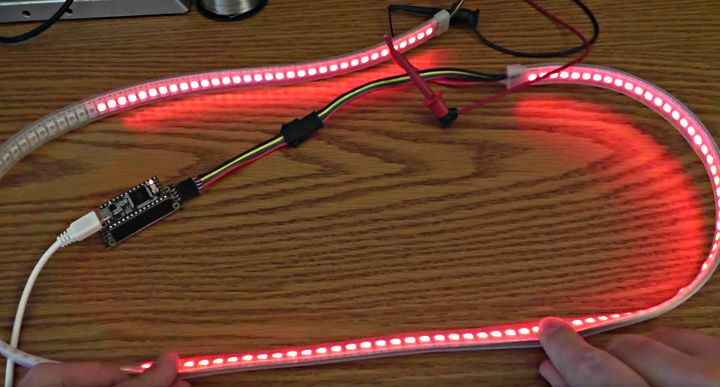 Normally the FastLED library is used to control these types of LEDs. The Prop Shield uses pin 7 to control access to the LEDs. 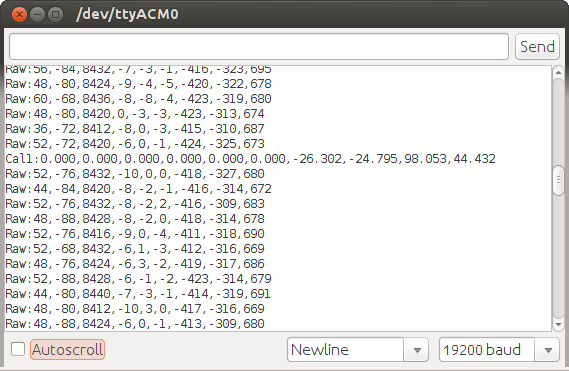 If no other SPI chips are used, it can simply be set high in setup(). When other SPI communication is used, pin 7 must be HIGH to allow LED access and LOW to prevent other SPI chips from interfering with the LEDs. The SPI transactions functions should also be used. You will need to include SPI.h to have access to these SPI functions. The Prop Shield has an 8 Mbyte flash memory, meant to storing sound clips, images, logging data, or other uses. The SerialFlash library is used to access this memory. Use TeensyTransfer to copy files to the flash chip without a SD card.